Chavanga Fish Blog: Where is the biggest one? 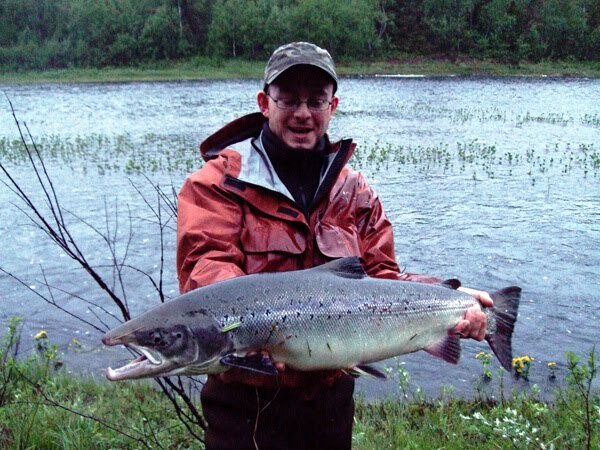 salmon fishing in Russia. Where is the biggest one? 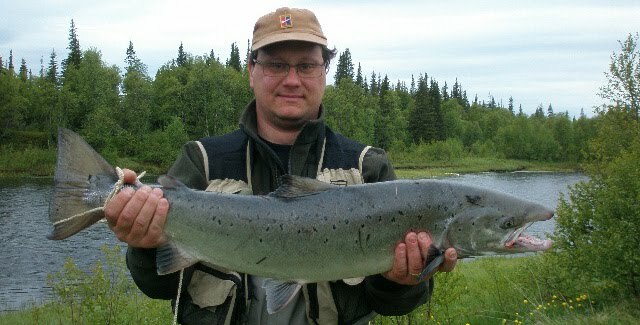 salmon fishing in Russia. Where is the biggest one? I have paid attention to developed stereotypes of catching on familiar rivers. Going near to the friend who has got for the first time to Chavanga (Chawanga), I saw its errors in a choice of places of catching. Without reading the river, it came into water not there where it is necessary, dipped "fly" in unpromising from my point of knowledge places and for some reason quickly left from the best sites which I showed it. But when, eventually, he has reconciled to my remarks and manuals to pleasure both has caught the first salmon. The next days it already not bad was guided and caught stably. The best place at some experience becomes obvious. The good place is always filled with fish - and that differs from "bad" places where is not present fish activity and there are no fishes. Therefore catching of the person knowing differs avarice of movements - unlike actions of the beginner rushing about on coast. But in this correct, faultless choice of places happens and the error consists: we meaningly jam on zones of a congestion of fishes, and such congestions, as a rule, consist from equivalent under the status of medium-sized copies. In the beginning of summer the salmon searches for the best places - and constantly "old" and "fresh" fish mixes up. Certainly, strong and large individuals take the best places, but for what the best - for the future spawning or safe as parking? Probably, trout fisherman remember an old sign: if on small river one for another comes across a trifle - means, hardly it is necessary to expect a large trout. And on the contrary: if on the river there is a suspicious silence - means, "huge" left on hunting. 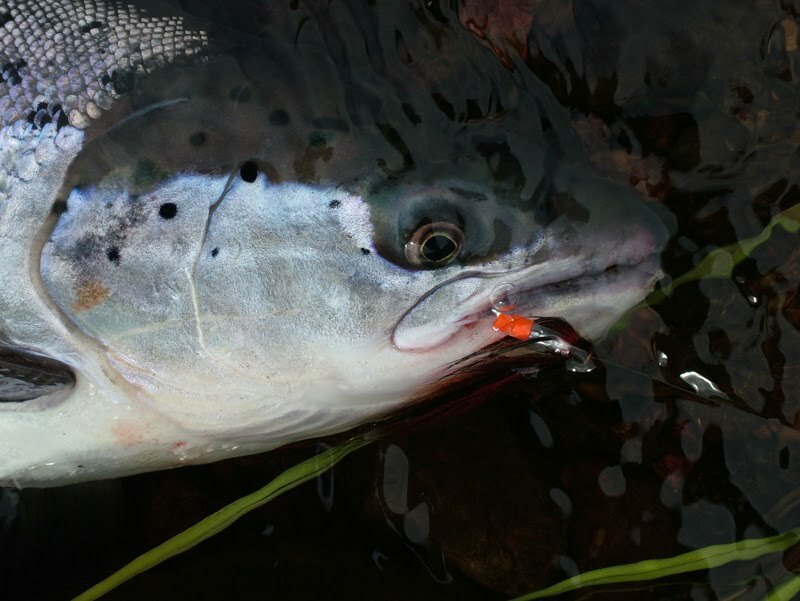 The similar situation can develop and on the salmon rivers, and so - we in vain jam on "the good" places filled actively reacting to flies but medium-sized fish. And the present monsters stand to themselves in loneliness, without reacting on running by fishers and their flies flashing in the distance.